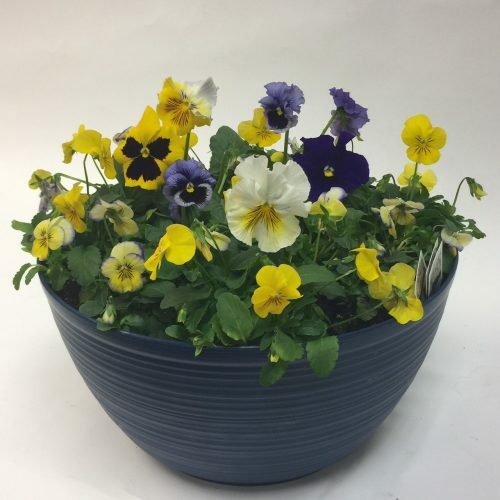 WW-116 Our large basket of assorted garden annuals is a fun gift for the gardener. 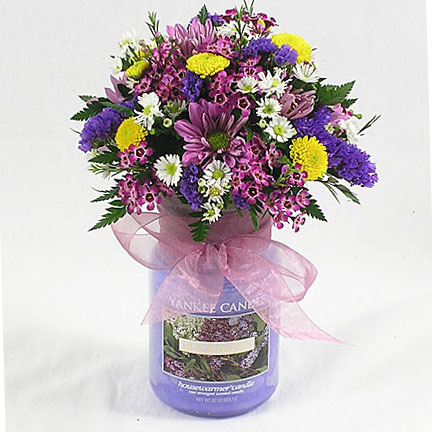 They can be transplanted for enjoyment throughout the summer. 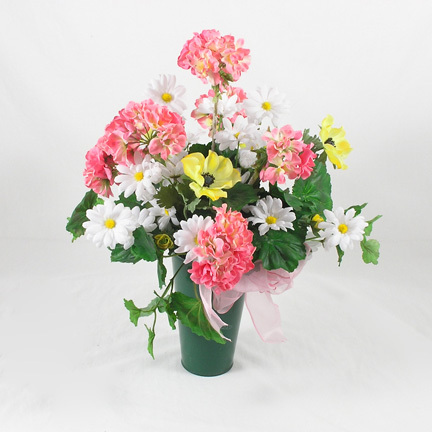 Available May – July, assortment varies. 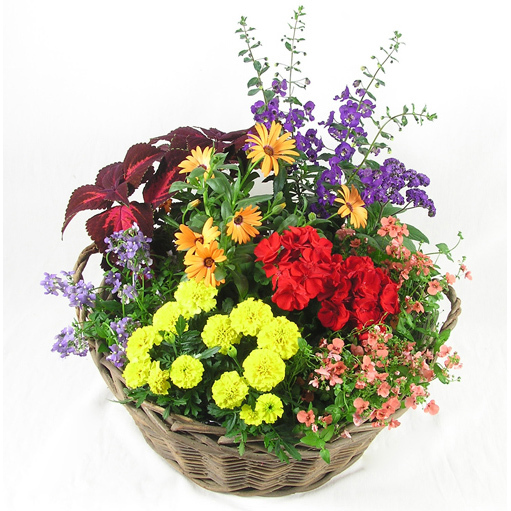 Our large basket of assorted garden annuals is a fun gift for the gardener. They can be transplanted for enjoyment throughout the summer. 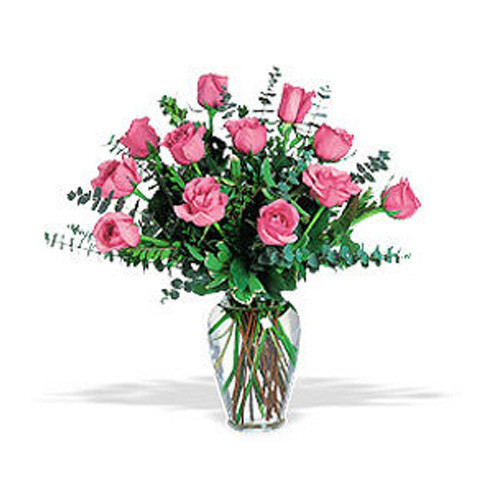 Available May – July, assortment varies.